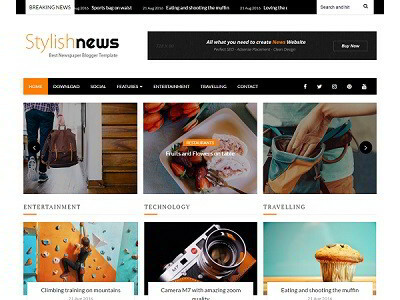 Fashion is a free blogger template with a modern look and clean design. 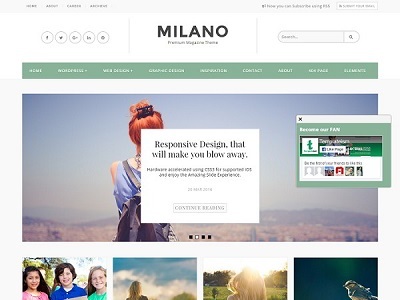 This theme is fully responsive that means it can adapt to any devices seamlessly without cluttering the content. It is very well coded and light weight that makes your site load faster. Fashion comes with many unique features such as newsletter subscription, SEO optimized, related posts and lot more. 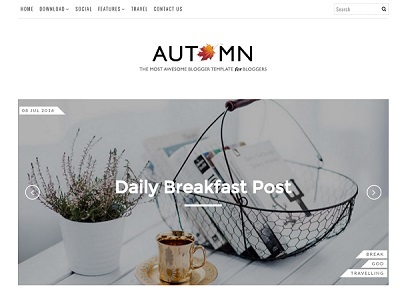 This theme is the best choice for your beauty, entertainment, fashion and magazine blogs.